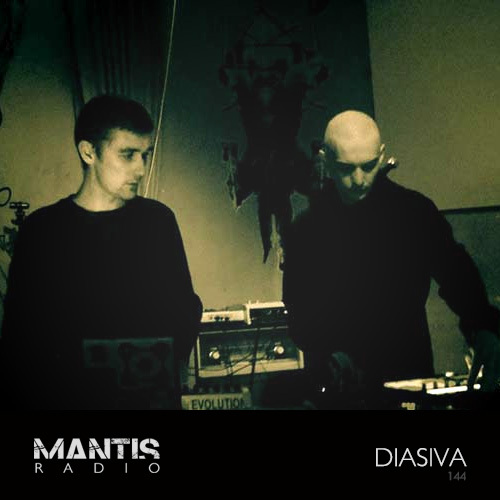 In session this week, the intense electronics onslaught of Diasiva, recorded live at Burn the Machine 2013. New music from Akkord, Synkro, Robert Hood, Nguzunguzu, Villain, Logos and loads more. 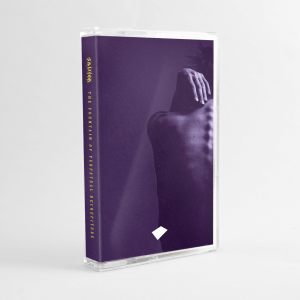 The collective efforts of Mads Lindgren (Monolog) and Simon Hayes (Swarm Intelligence) – Diasiva combines the duos love for obscene, high-octane sound and ten-tonne sub. Their session was recorded live at Berlin festival Burn The Machine a few weeks ago – we bring you the exclusive broadcast of the phenomenal set.